The name says it all. 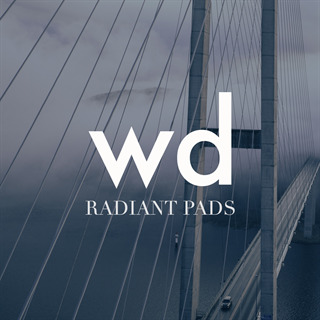 This could likely become your go to pad. With the filter open it's as epic as any pad. With the filter closed it's as ambient and emotional as you want a pad sound to be.